Sitting alongside Embecosm’s successful consultancy business is also a responsibility to give something back; in business parlance our corporate social responsibility, or CSR for short. 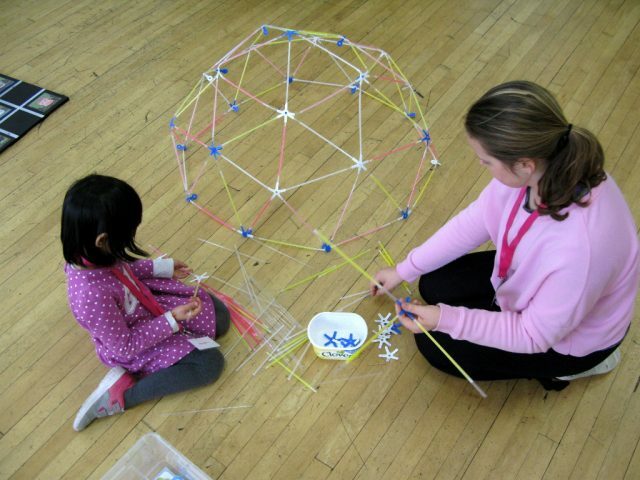 Embecosm’s CSR takes the form of supporting both technical and local community events. So we were extremely happy to support HackSoton 2017, hosted at Central Hall in Southampton — an event with huge potential to enthuse and encourage the next generation of computer scientists and electronics engineers. I headed along and I had a ball! Billed as “a mass day of mingling and hacking, as like-minded people come together to talk through ideas, create new things or just watch what everyone else is up to”, HackSoton 2017 certainly lived up to expectation. It was an extremely well organised event, free to attend and open to all. Everyone was friendly and welcoming and most importantly, it was fun. There was a hum of activity in the main hall as participants worked together on various projects, sharing ideas, experimenting and learning from each other; serious business being undertaken by a group of techies of all ages, balanced with humour and a sense of fun. I spent my time helping out in the small hall, a lively room full of exciting activities, a hack space and lots of toys for all ages. 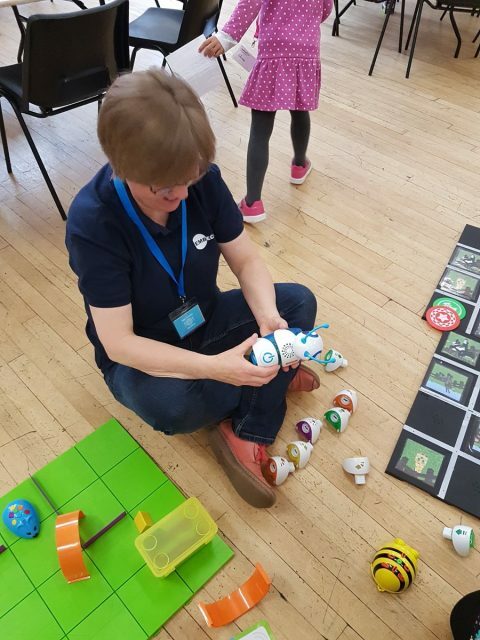 Being a mother of adult sons, I was blown away by the tech toys that are now available to introduce coding to youngsters from toddler age upwards. This is where I have to confess to having become a middle-aged toddler — I want a Code-a-Pillar now! 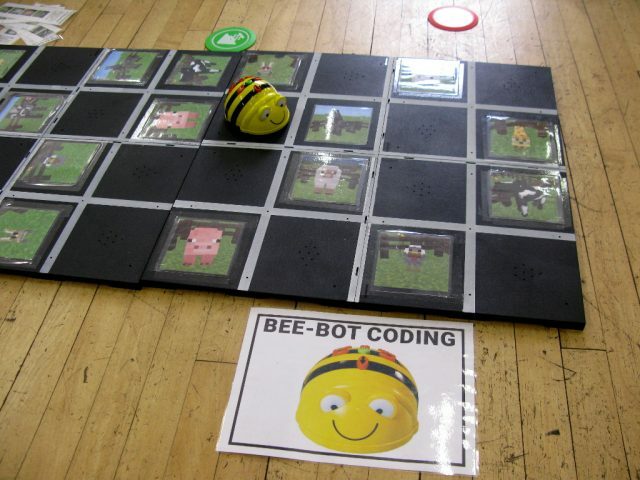 I had an inspiring conversation with one school-age young man over the Bee Bot coding game. He reflected on how much he would have loved this when he was younger. Then the penny dropped when he realised that what he had said would have been the inspiration behind the Bee Bot and that he could be tomorrow’s designer of a new brilliant idea. A powerful moment to share that made the hairs on the back of my neck stand up. 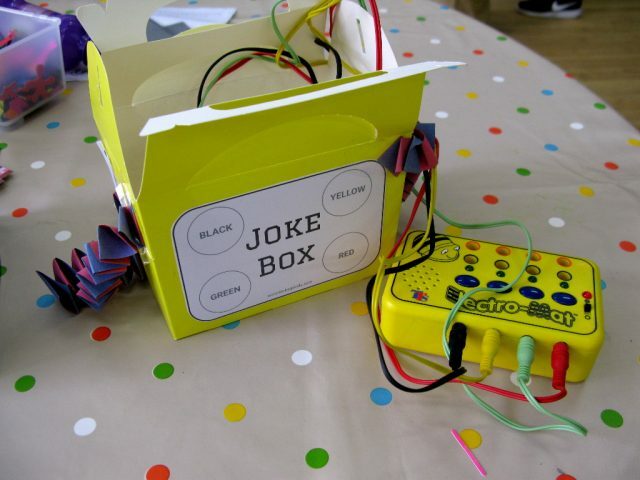 And those participants who wished to go one step further could make their own joke box with an ElectroMat voice recorder. 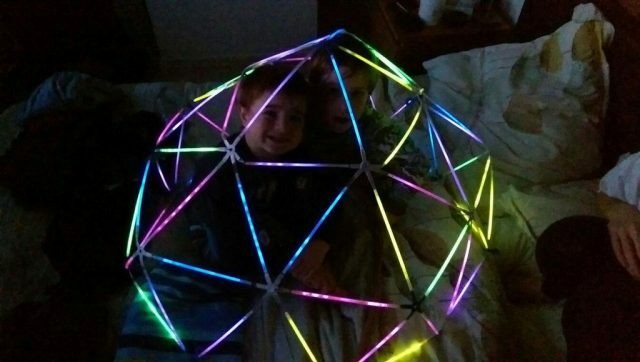 I had fun with some of the youngsters building a geodesic dome from glow sticks, drinking straws and Strawbees connectors — a deceptively challenging task because it required manual dexterity, a lot of patience and an ability to resist the temptation to snap the glow sticks. We quickly came to the conclusion that this was an exercise in teamwork and learning about the benefit of reading instructions carefully before starting a project! We were very proud of our achievement. I know I will not be the only person to have gone home at the end of the day having been moved by the moments of sheer enjoyment and enlightenment I witnessed in the youngsters who took part. 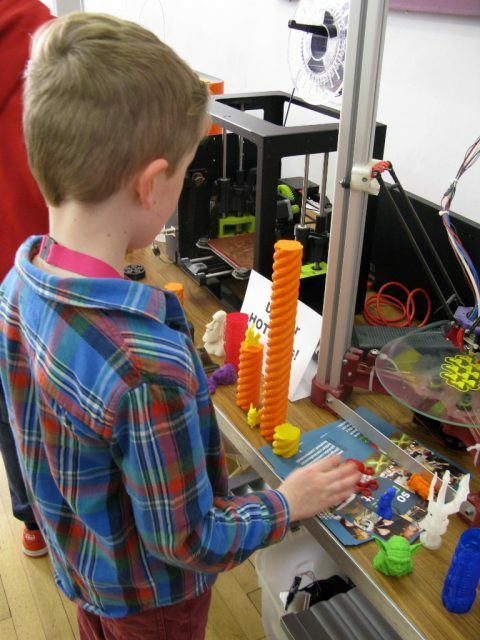 In turn, in years to come, I am sure some of them will reflect on their experiences at events like HackSoton 2017 and will themselves be endeavouring to share their knowledge and skills to enthuse and inspire their next generation.